Johnny Marr performs "How Soon is Now?" Johnny Marr was joined on stage last night by The Rolling Stones Ronnie Wood to perform the classic Smiths song "How Soon is Now?" at this year NME Awards 2013. 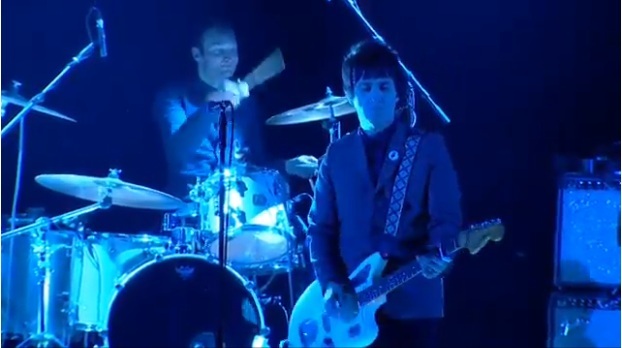 According to the NME "Performing after he accepted his Godlike Genius award, Johnny Marr introduced 'How Soon Is Now?' as "a Manchester folk song" before taking on lead vocals." Below is a fan shot video of the performance.